information,” said Tonya Howden, GOCC director of admissions. the application timelines and deadlines critical to the overall financial aid process. What assistance is available if I am undecided about my career goal? Do you offer the program of study that interests me? Are there special requirements for admission to that program? What deadlines should I be especially aware of as I consider applying? How do I arrange a campus tour and a meeting with a college advisor? What employment assistance do you provide prior to and after graduation? What kinds of support services do you offer? Do you have on-campus housing? What other living arrangements do you offer? What student organizations or activities does the college offer? 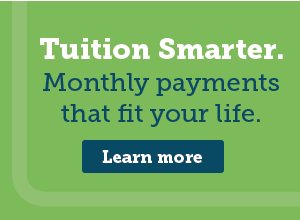 Can you provide me with information about tuition and fees? How do I apply for financial assistance? Am I eligible for scholarships?